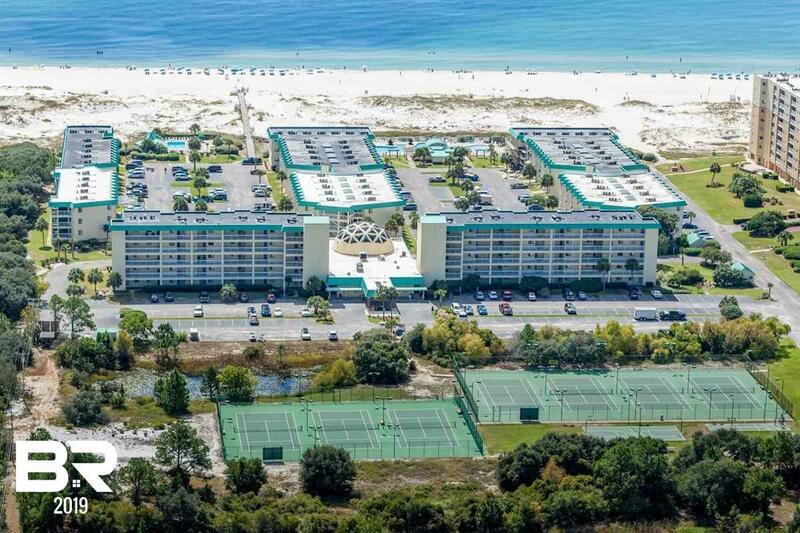 Beautiful 2 bedroom 2 bath condo on Alabama&apos;s beautiful gulf coast. Perfect condo and complex for a second home or a rental investment. 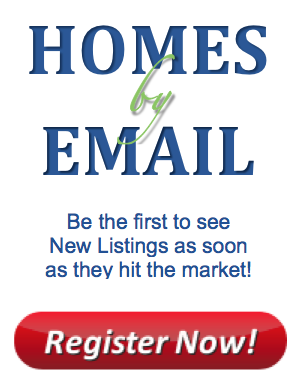 Contact listing agent for rental history or to setup a showing. Directions: From Highway 59, Travel West On Highway 180 Approximately 12.8 Miles. The Gulf Shores Plantation Will Be On Your Left.